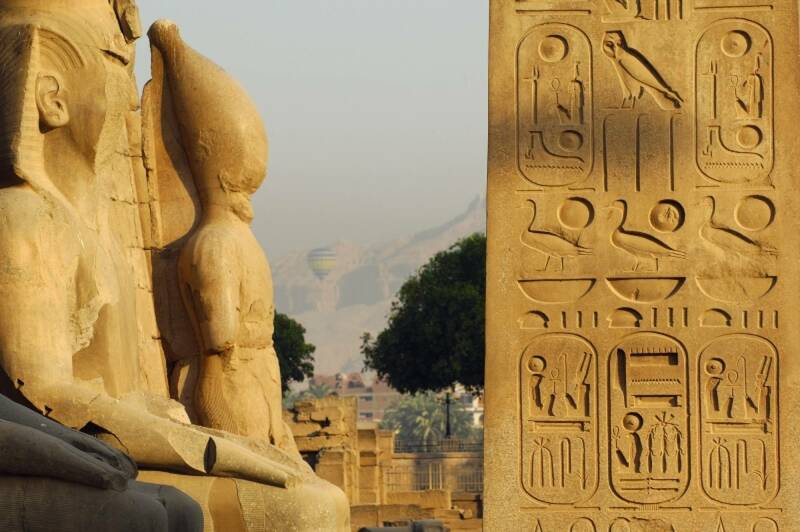 Visit the East Bank of Luxor where you can see the Karnak and Luxor temples. 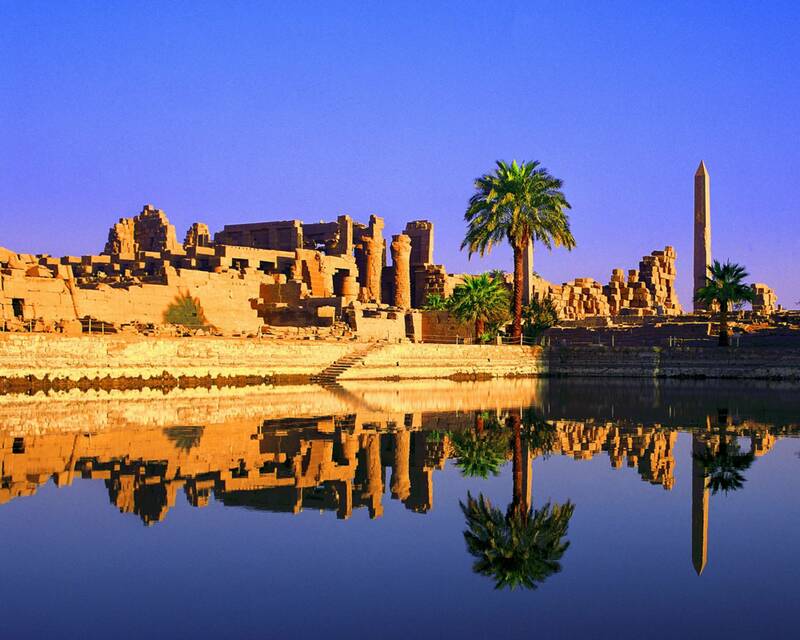 The Karnak temple is an open air museum and is considered the second tourist attraction after the great pyramids of Giza. 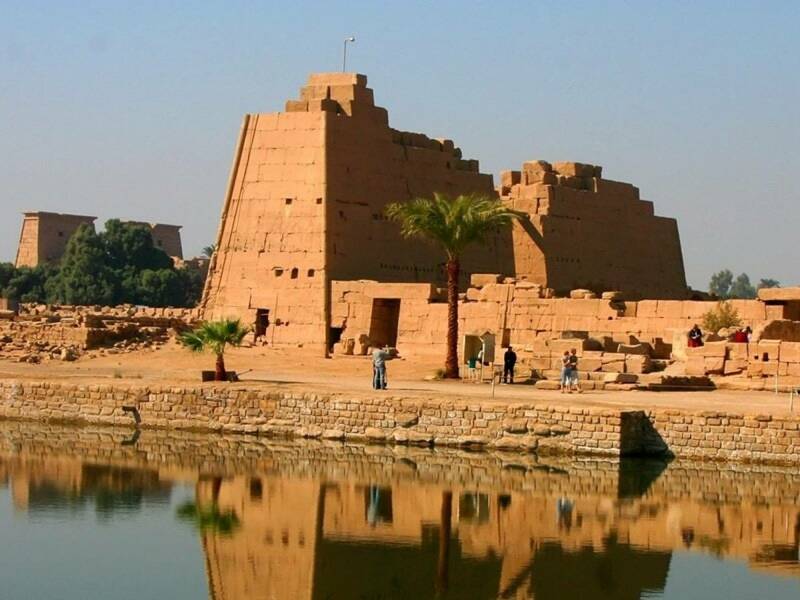 The temple consists of a main area the precinct of Amun Re and other fewer temples and sanctuaries located outside the enclosing walls. 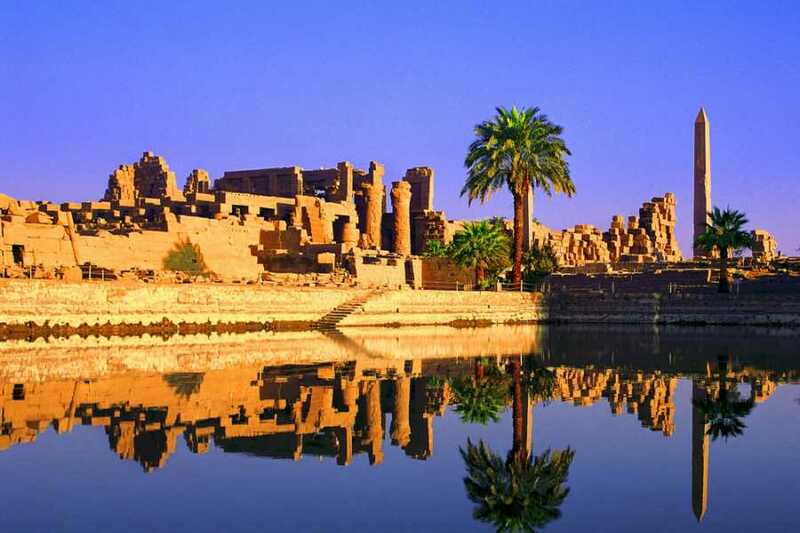 The Luxor Temple was the focal point for rituals and festivals. The temple has great pylon with carved episodes from the battle of kadesh when Ramses defeated the Hethisi. 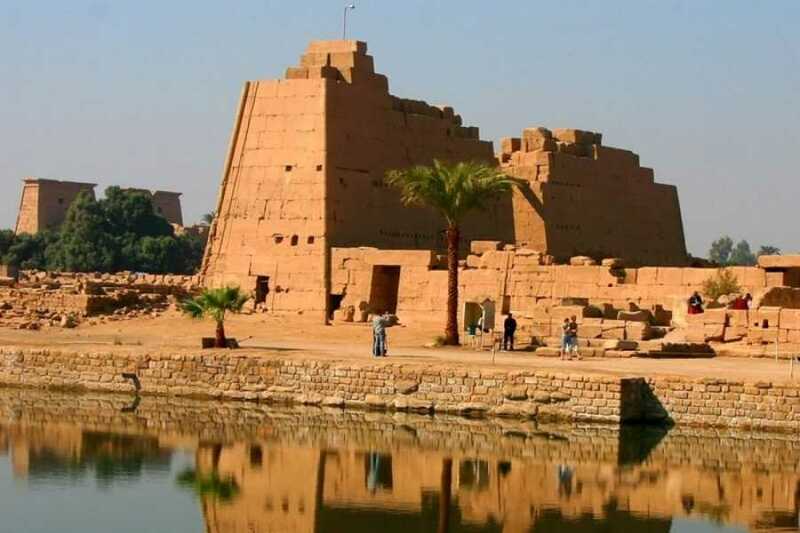 Pick you up from the hotel in Luxor, to the east bank of Luxor where you will be accompanied by Private English Egyptologist guide to visit the Karnak Temples, the greatest example of worship in history and was dedicated to the God Amon, his wife Mut and their son Khonsu. It was constructed from the beginning of the Middle Kingdom to the Greco-Roman Kingdom. 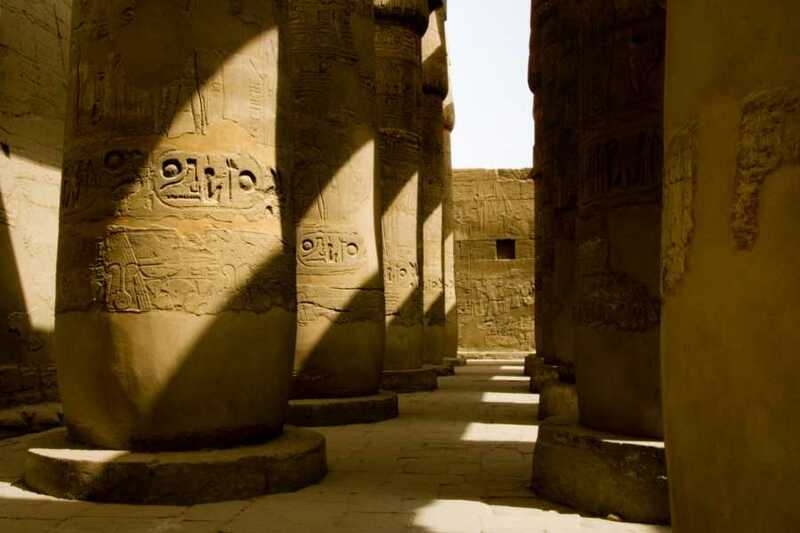 Then move to Luxor Temple. It was built by Amunhotep III in 18th Dynasty in the New Kingdom and it was completed by Ramesses II during the 19th Dynasty. King Ramses II was the most famous king in the 19th Dynasty. He ruled Egypt for about 67 years. It was dedicated to the great god Amun-Ra, his wife Mut and their son Khonsu together representing the Theban triad. Enjoy visiting Obelisk of Ramses II in front of the 1st Pylon. 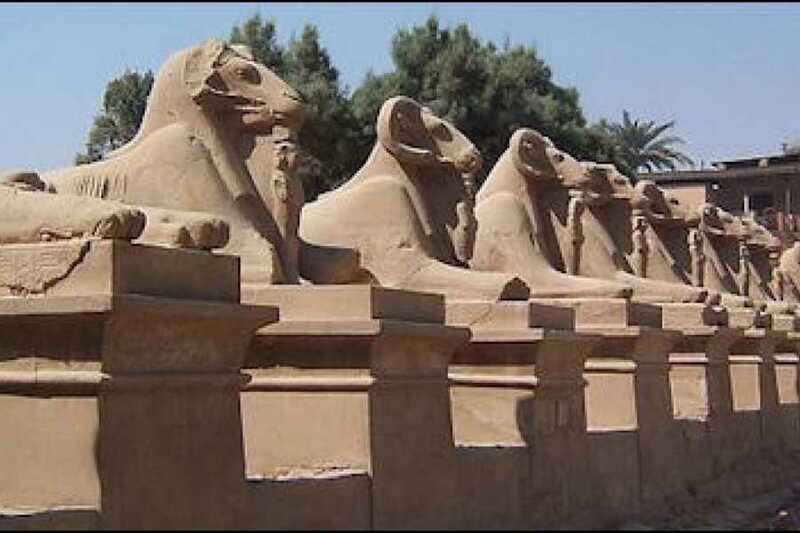 After that your will be transferred back to your hotel in Luxor.